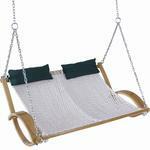 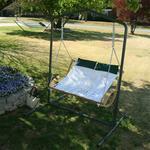 The Deluxe Steel Textured Swing Stand can be assembled in minutes for hours of relaxation. 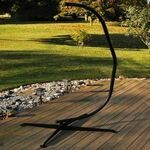 This Steel Swing Stand is sure to last for years! 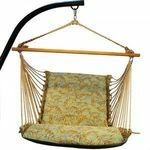 Requiring no tools for assembly, the Deluxe Steel Textured Swing Stand can be assembled in minutes. 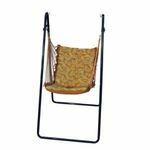 It is crafted of the heaviest steel with weather resistant Cape Shield powder coat finish for long outdoor life. This swing stand will accommodate both single swings and double swings. 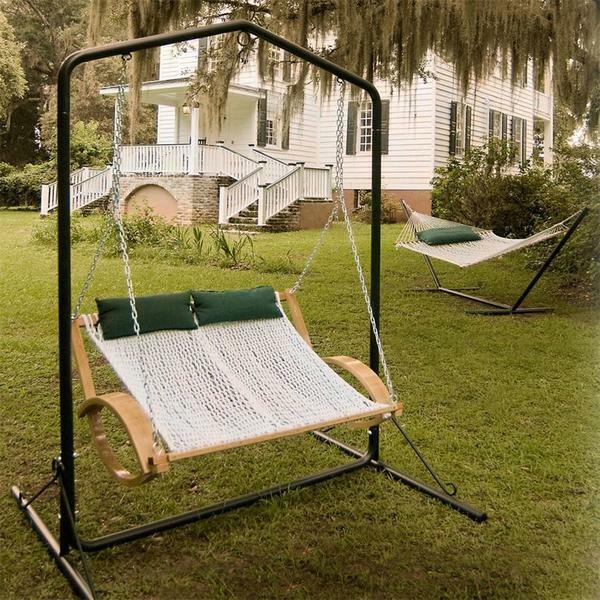 Note swing shown in photos is not included. 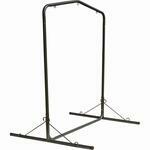 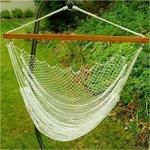 Accomodate Swing Width: Up to 60"
Note: This swing stand will accommodate both single swings and double swings.